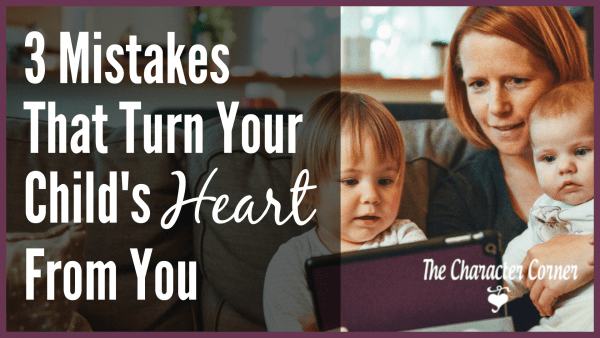 There are ways to be purposeful in your parenting that are very important, as they determine whether or not you accomplish your goals of child training. Without being intentional and having a plan, we often fail to take the needed steps to reach those goals. 1. Begin training and teaching them God’s Word EARLY. 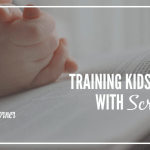 Since a child’s character is formed primarily in his early years, it’s very important that we begin early to teach and train them in God’s Word. The harder you work at teaching and training your kids when they are young, the easier the rest of your parenting years will be. Train their heart as you point them to Scriptures which tell them how to live a life of obedience to God. 2. Give more love than discipline. Positive parenting goes a long way toward building relationships with your children, and will motivate them to keep growing as they learn. We all have days where we feel like all we do is discipline and correct the kids. It can be frustrating, as well as exhausting. That in turn can lead to irritation. The danger is that our discipline is no longer given in love. I have found that the more a child needs to be corrected and disciplined, the more love I need to intentionally show him. This doesn’t mean skipping the discipline. 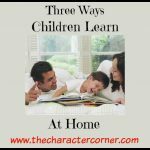 It means purposefully showing that child that I love him by spending extra time with him, playing with him, reading to him, etc. Keep in mind that your goal of discipline is not to change behavior, but to change the heart. When you keep that focus, it will help you discipline in love. 3. Train them to be obedient. As parents, God has given us the position of authority over our kid. It is our responsibility to faithfully exercise that authority. We need to teach our children to be obedient to our voice, so that when God speaks to them, they will listen and obey willingly. When we don’t require our children to obey, we aren’t being good stewards of the children he has entrusted to our care. Teaching our children to be obedient to us, is teaching them to be obedient to God. He is the one who gives the command in His Word that children obey their parents. 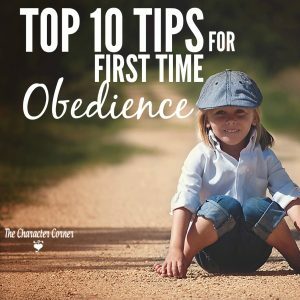 We need to teach our kids first time obedience, so they will have God’s blessing on their lives as they strive to please Him. 4. 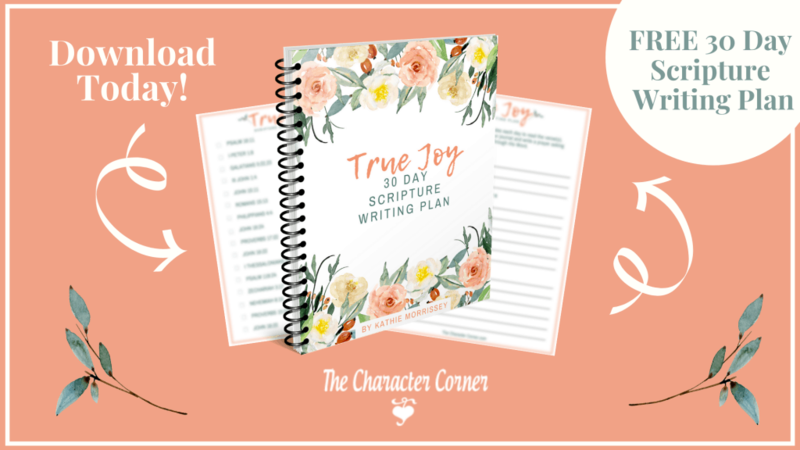 Focus on their character. It’s easy to see that we have a character crisis in our society today. As Christian parents, we need to get excited about the opportunity to raise a generation of young people with good, strong Christian character! It’s not the job of the church, or the Christian school. It’s up to US! We are the best ones to teach them character, because we love them more than any one else will, and we know them better. 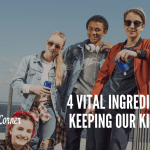 Remember to be purposeful in these four areas of parenting. Get excited about the opportunity you have as a Christian parent to raise your kids to love God, and grow to be like Him. You are so right! The more a child needs discipline the more he/she needs love!!! 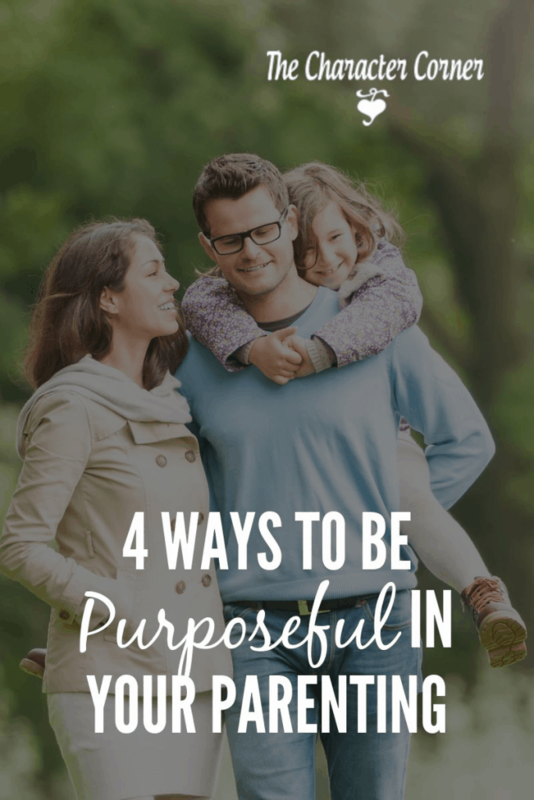 I love your 4 points on how to be purposeful in parenting; the Lord blessed my husband and I with a “4th” chance and everything you said is what I’ve been striving to do with her since day 1. Thank you so much for sharing this, so many parents or parents to be really need to see this. Hi Jennifer! It’s nice to “meet you!” Thanks for your encouraging words. 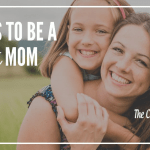 I love that you have a 2nd chance, and are doing these things with your daughter. That is great!! I love that point about when a kid needs more discipline they also need more love!